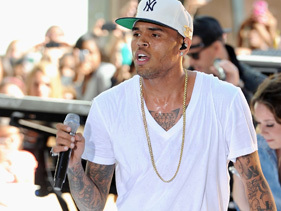 As always, Justin is urging fans to "Bieberblast" and get All Around the World to the top--have you listened to it yet? Scooter tweeted: "@justinbieber @ludacris not sure why but i will take it. #ALLAROUNDTHEWORLD hit ITUNES early! it's up now!" Justin tweeted: "Im actually gonna get some rest tonight. u guys can #BIEBERBLAST early!! 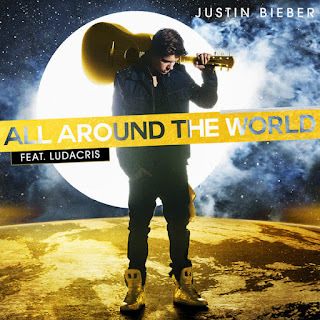 #ALLAROUNDTHEWORLD is OUT NOW on ITUNES! " Then Justin shared the lyrics: "ALL AROUND THE WORLD... PEOPLE WANT TO BE LOVED. ALL AROUND THE WORLD... THERE NO DIFFERENT THAN US." The Hit Ep includes 4 songs with "Put Your Graffiti On Me", "Wanna Say" & "Supa Dope"
The Hit Album is exclusively yours to own.